We thought it would be great to start the new week with some new free music so we went out and found you some… We also added two new artists to the site! Firstly check out CoDeC… 8 bit, lo-fi electro from Cape Town… see his profile here! He kindly sent us a track as well as a 30 minute mix… grab them below! 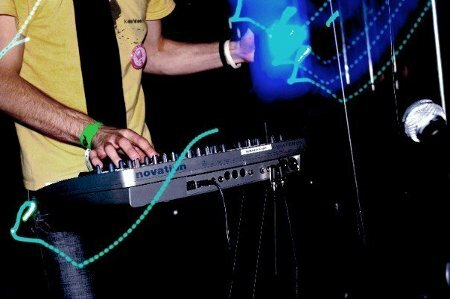 Secondly, we welcome Yesterday’s Pupil to the site, electronica all the way from Pretoria… read more here! Unfortunately, no free music came from YP, so we found you a free Yesterday’s Pupil track on Speakerbox… grab it here (Yesterday’s Pupil – Drum Of The Times)! Don’t forget to check out our Downloads section for more free music!